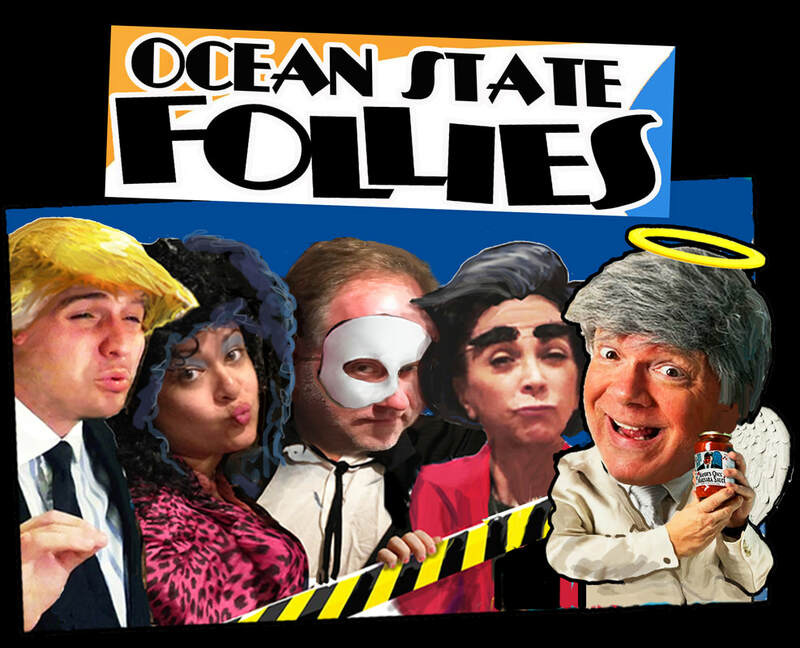 ​If you want an evening of laughs about living in “Ro Dylin” then the Follies are for you. It’s the Rhode Island version of Saturday Night Live and patrons adore interacting with the show's celebs like the late Providence Mayor Buddy Cianci, TV personality Gene Valicenti, Gov. Gina Raimondo, President Trump, and two gum-chewing, gossiping “hairdressahs,” Cheryl and Rhonda from North Providence and Cranston. President Trump sings “Rockin’ Robin,” (Tweet tweet tweet) and of course Mr. Rhody, the Follies premier dialect coach, complete with speech flashcards, lectures at each show. “I am not here so much as a puffahmah, as much as I’m here to ejukay youze." Youze get the idea. Judge Frank Caprio holds court and that one Johnston turkey who wouldn’t leave pops up in puppet form, gold rings, fake Rolex, and blue alligator shoes. Name? "Spacone Tony", what else. That's him below. Don't miss this show!